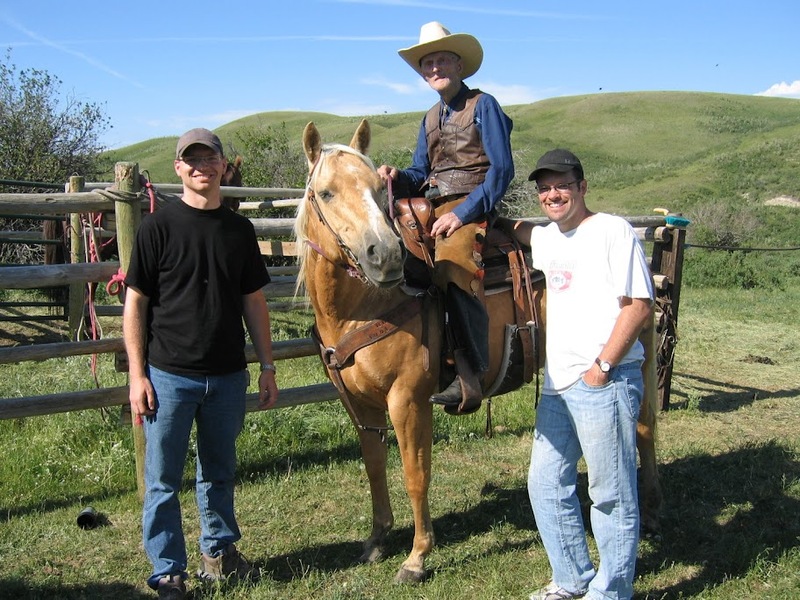 Remembering Grandpa McMillan today… thankful. Where does Superman get dressed? The other day in the car Elijah & were discussing how superheroes get their suits on and I was telling him how Superman stops in a phone booth to get changed really fast. “What’s a phone booth Dad?” was his reply. Conclusion: My son will never really use a phone booth, and the Superman legend is now flawed, and I may have found one of the reasons for the problems with our society. Before Christmas Cody & Dayna were nice enough to come over and take some quick family pictures. I sometimes joke that Cody is Elijah’s personal professional photographer, since he’s been taking pictures since Elijah was a baby. In Yellowknife we used to beg Cody to babysit and at the end of the night he’d give us a couple hundred great pictures. On this day Elijah was a bit calmer than usual, but Michael was in fine form making us all laugh. I especially liked this pic of the brothers, although there are other good ones to choose from. Thanks once again for blessing our family with you talents Cody & Dayna! 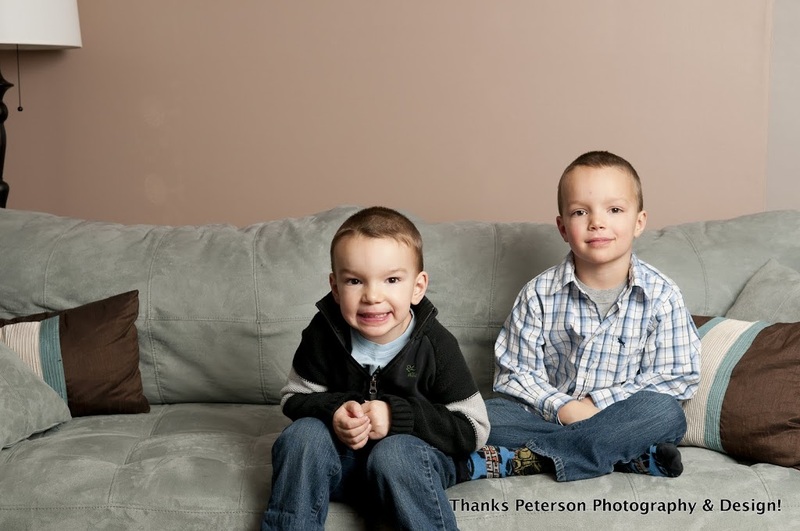 If you’re in the Regina area and need some pictures taken – call up Peteron Photography & Design! Last week as my son threw up literally into my hand and all over my leg I realized one of the tough things about parenting – they don’t recognize how much they owe you soon enough. As I spent the next half hour wading through it, I just thought… jeeez this is brutal, and he likely won’t thank me for another 3o years, if ever! Oh yeah, I also thought “poor kid” – I’m not that heartless! So, it’s about 30 years late Mom, but thanks for everything back then… just as important, thanks for all the ways you love me and mine today and now.